Welcome to Larry's Muffler located in downtown Adrian MI. We have been family owned for over 35 years. 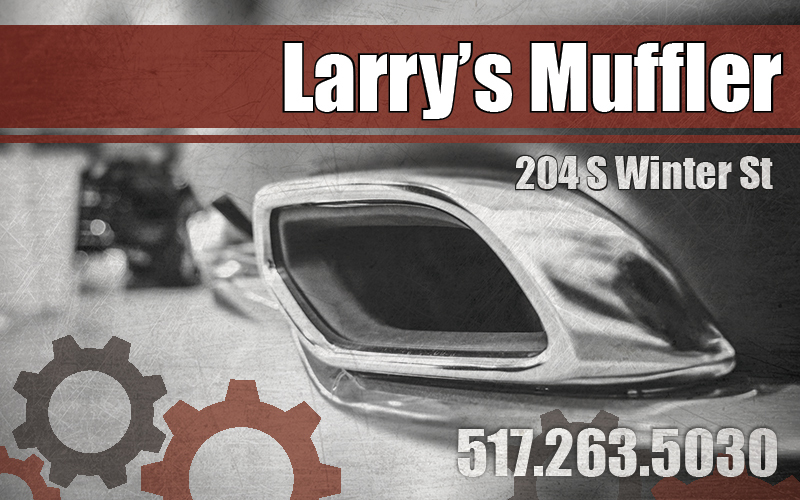 Larry's specializes in mufflers, brakes and automotive repair.